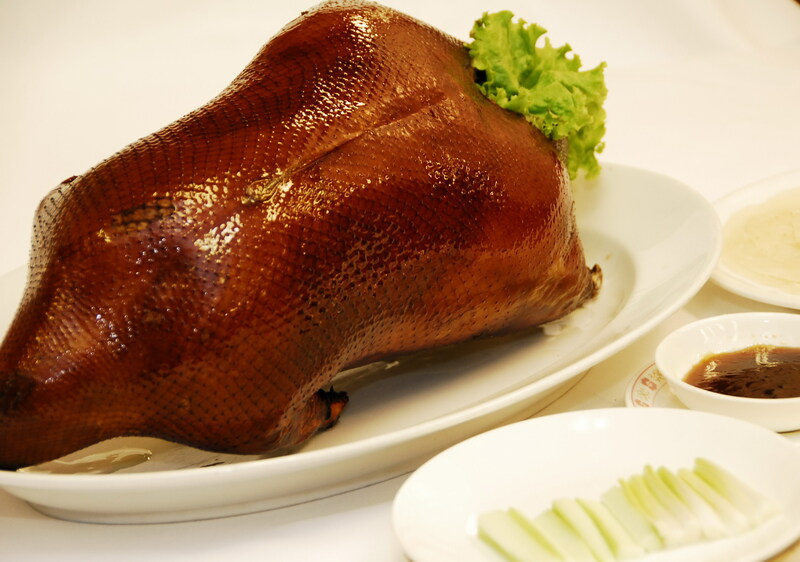 Located in the Shangri-La Hotel Bangkok, Shang Palace welcomes all to enjoy a hearty Cantonese meal. 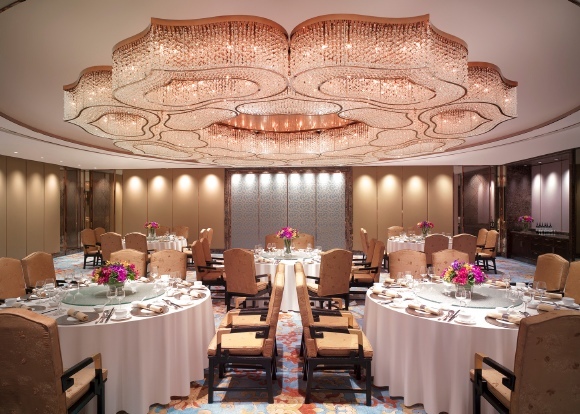 The interior is filled by Chinese patterned woodwork, red cushioned chairs and circular tables that are all reminiscent of a Cantonese banquet hall. 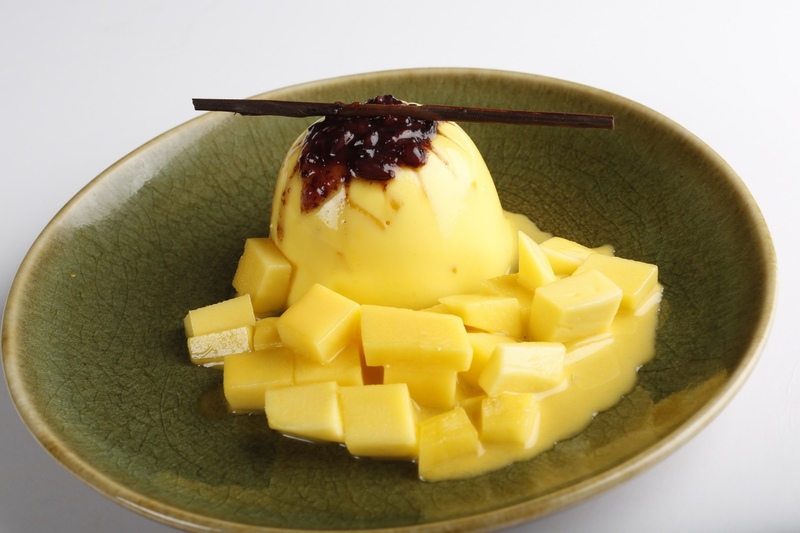 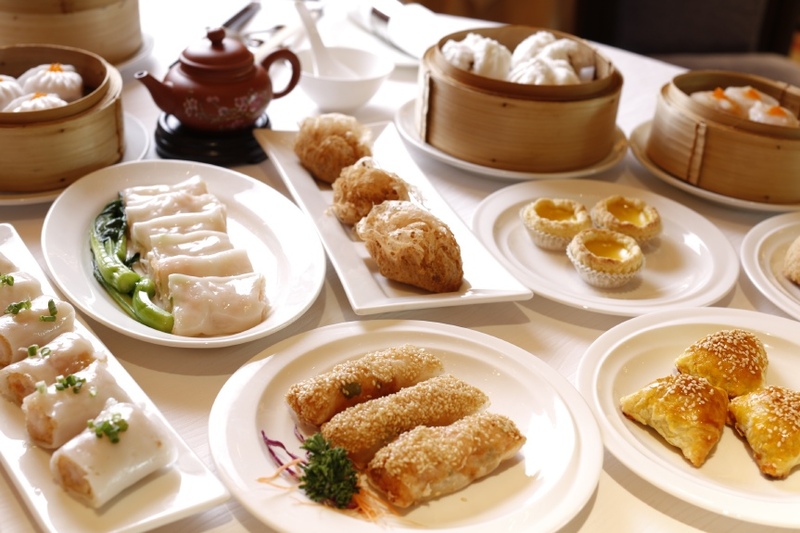 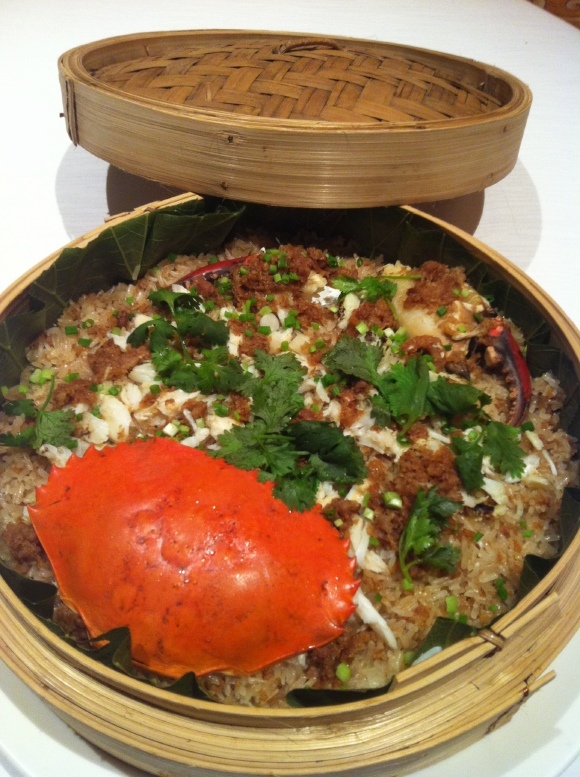 Dine on dim sum for brunch here or try out some signature dishes such as sticky rice with crab meat.